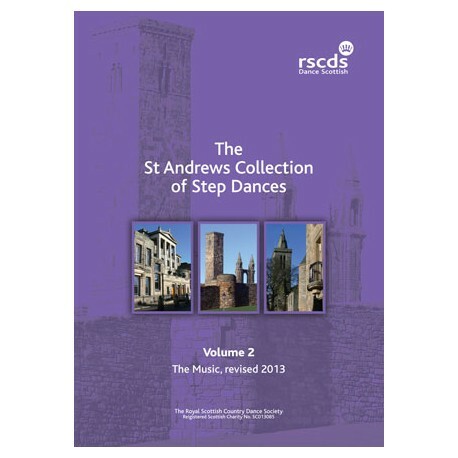 Revised (2013) edition of the second volume in a project to document and preserve the step dances for ladies as taught at the Summer School in St Andrews over the years. 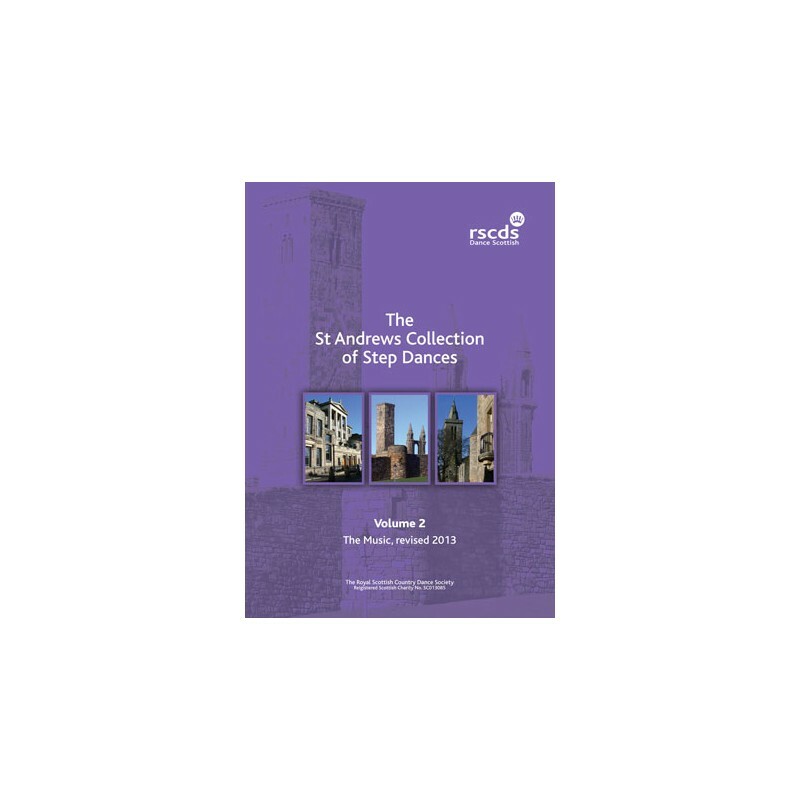 This volume contains the music to accompany the dance descriptions in Volume 1. 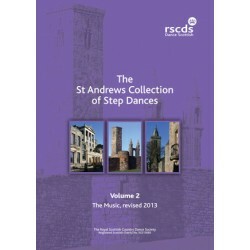 Double CD is also available from the branch shop.